P.E.I. 's Heather Moyse will be inducted into the World Rugby Hall of Fame — becoming only the second Canadian and the first female Canadian. A news release from Rugby Canada said Moyse, who has represented Canada on the international stage for rugby, bobsleigh and cycling, is described as "Canada's best female athlete." 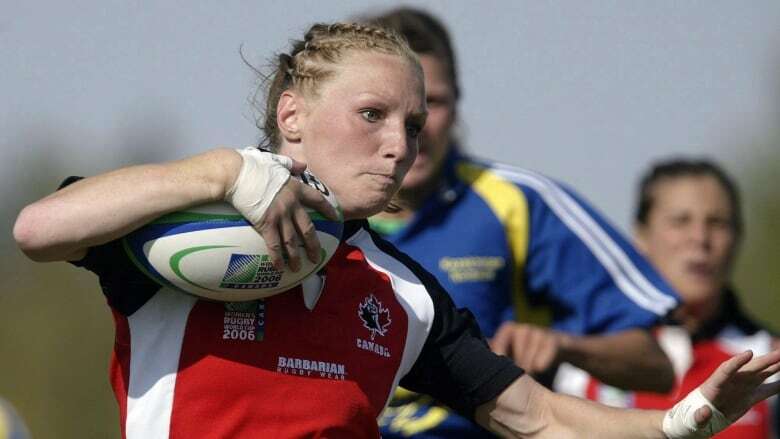 Moyse was a star player on Canada's national rugby team at the 2006 and 2010 Women's Rugby World Cup. She also played for Canada at the 2013 Rugby World Cup Sevens. She has won two Olympic gold medals for bobsleigh. Moyse joins eleven other players from around the world who will be inducted on Nov. 17, bringing the total number of inductees to 132. The ceremony will be held in Rugby, England.